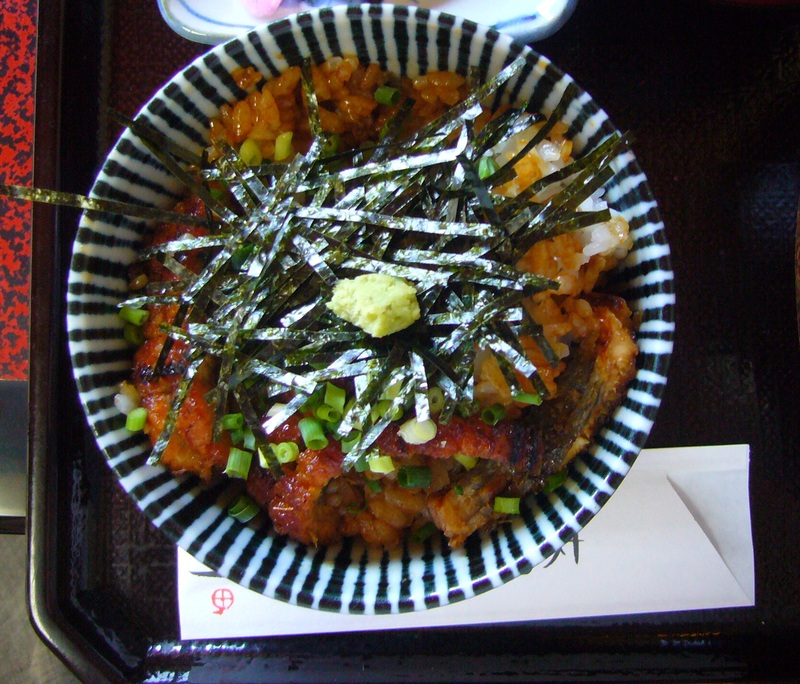 This entry was posted in Food, Japan, Restaurant reviews and tagged Fish and seafood, Food and drinks, Friends, Nagoya, Restaurant, Summer, Temples and shrines, The seasons by Haruko-chan. Bookmark the permalink. I didn’t know about this procedure!! I’ve only been to Nagoya once when I was in high school so no wonder. 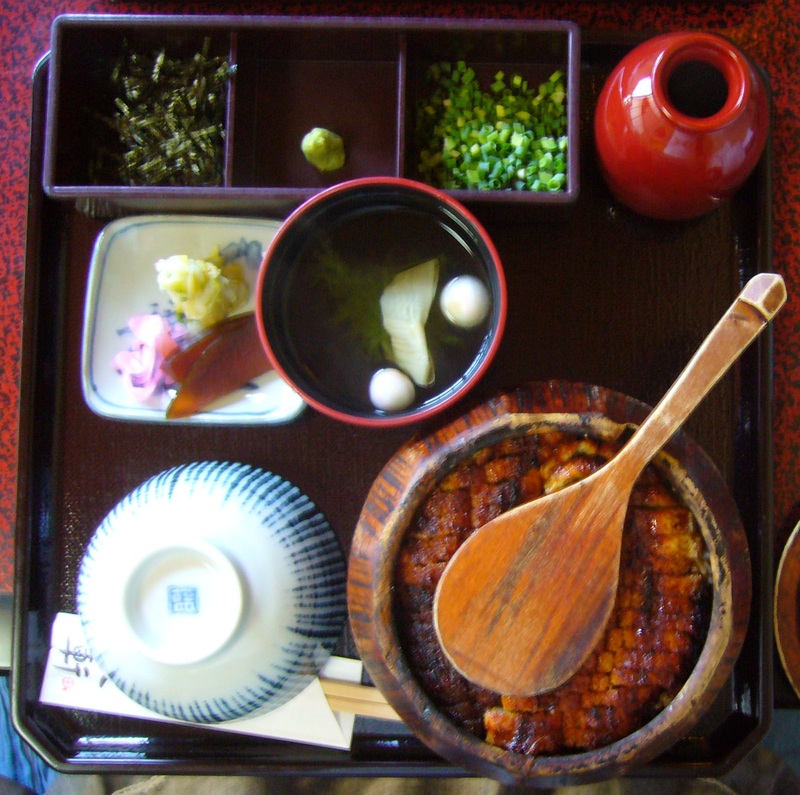 I LOVE unagi. 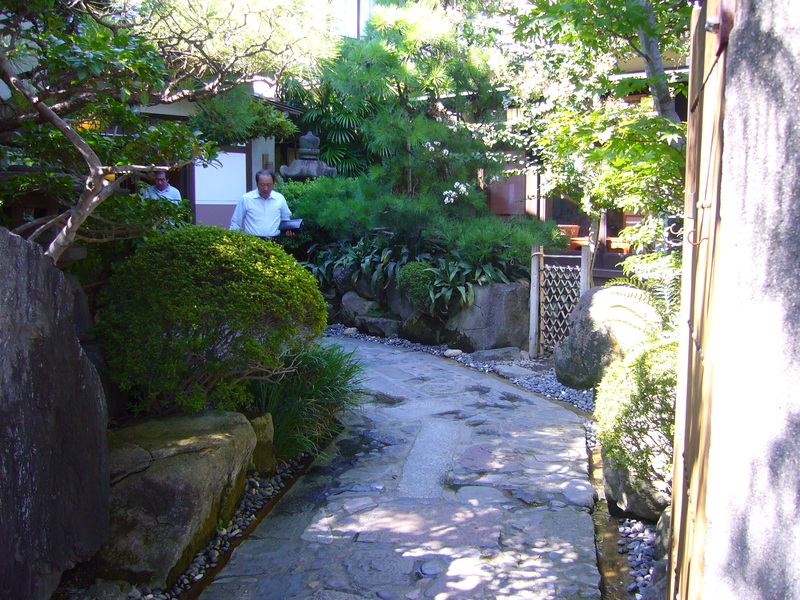 Horaiken　looks as though it’s an equivalent of Obana in Minami-Senju in Tokyo. Indeed 🙂 I try to make the most of every day, especially where food is concerned.